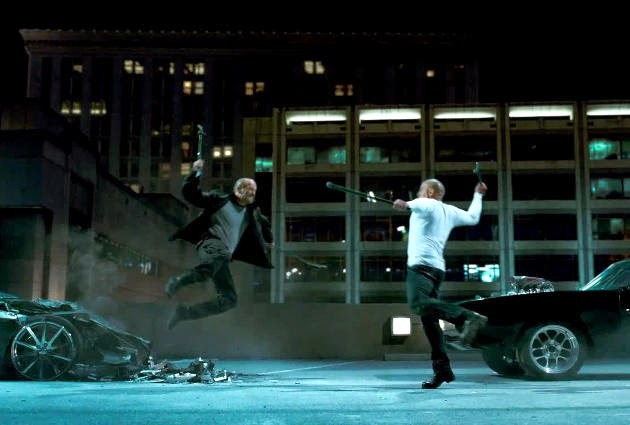 Furious 7 – He killed Han and almost killed my family! “Deckard Shaw (Jason Statham) seeks revenge against Dominic Toretto (Vin Diesel) and his family for the death of his brother. Dom you’re just showing hubris when you refuse to use your big gun against Deckard Shaw! Do you really want to avenge your friends? Or is it just about demonstrating your virility to yourself? Anyway, the film looks awesome! The movie Fast and Furious 7 will hit theaters on April 3, 2015.